This week, we’re excited to announce the arrival of new event page designs. 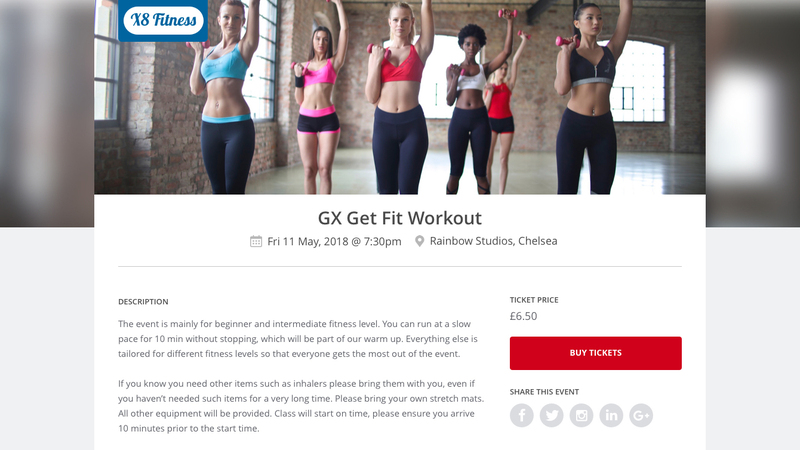 We know how important the event page is to event organisers – acting as the shop window for ticket sales. So making sure Ticket Tailor's shop windows are more Harrod's than H&Mwas our primary goal when redesigning them. 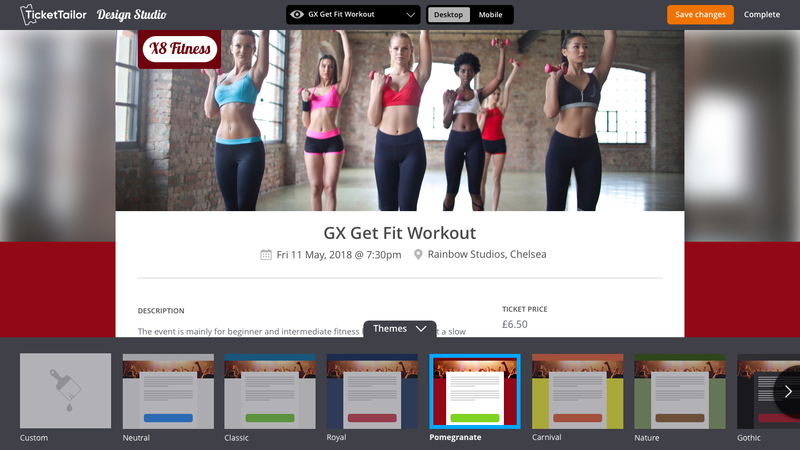 A common frustration our customers reported back to Ticket Tailor was their inability to upload large event images at the top of the page instead of their organisation logo. 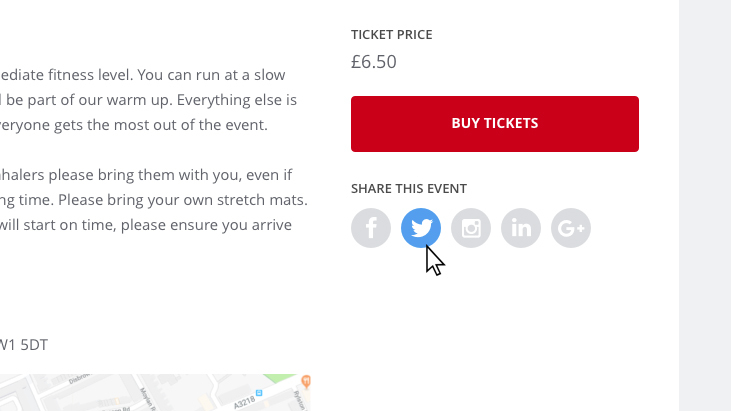 Well, we’ve addressed this in the redesign, and now customers have the ability to upload large banner-style images on the event page, which creates immediate impact, encouraging customers to engage with the page and purchase tickets. Another priority in the design process was ensuring that the event pages are fully optimised for all devices. Mobile and tablet web browsing has significantly increased over the past several years, so ensuring ticket buyers have an effortless experience of purchasing tickets on all devices was crucial. Share, share, share. We want our event pages to work hard for our customers’ events, so we've added one-click share functionality to the event page. 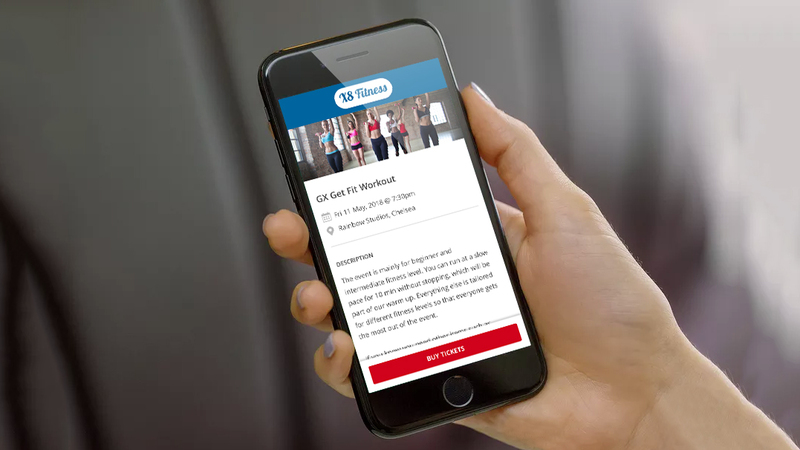 This will give ticket buyers the opportunity to shout about events they are interested in, and share with friends on popular platforms like Facebook and Twitter. This sharing functionality will encourage more traffic to event pages, leading to increased ticket sales for event organisers. Accompanying the new event page is the Design Studio – This is where event organisers are able to customise the event page with ease. The Design Studio also offers further customisation than previously available. 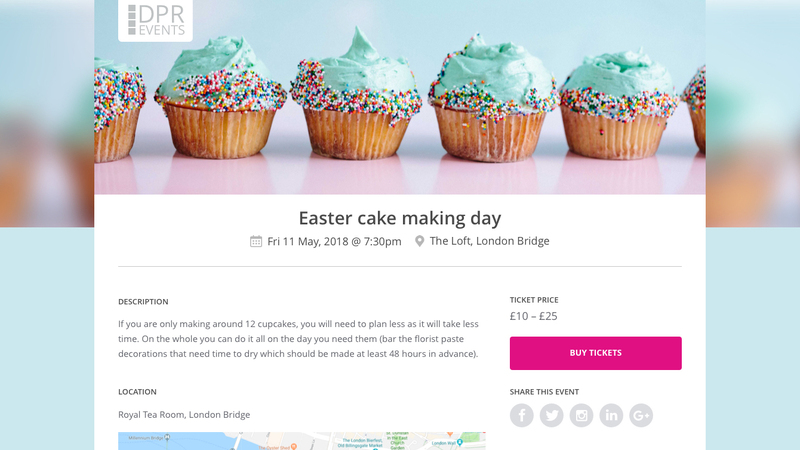 As well as editing colour schemes, event organisers can now change the type font of their event page, and adjust the crop of their banner image. The event page is the first major update to Ticket Tailor this year, and we have plenty more to come. We hope our customers like the new event page, and as always, please get in touch with suggestions or concerns regarding the new changes. Upgraded Event Pages: What's New?